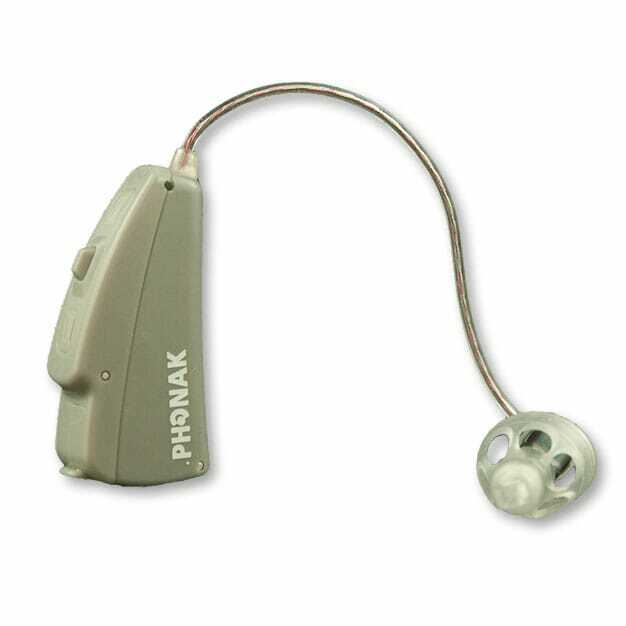 Precise Hearing has replaced this with the Phonak Audeo Q90. Audeo S YES IX is the premiere-level instrument of Phonak’s improved Audeo Hearing Aids Series, ideal for people who want a small, stylish device at a value price. The Audeo S YES IX wirelessly connects to TV, telephone and MP3 players through Phonak’s iCom system. Its design has won multiple awards. If you enjoy expressing your individual taste, you will love its unique style.